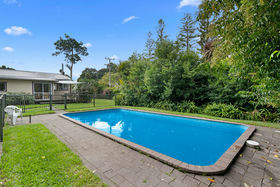 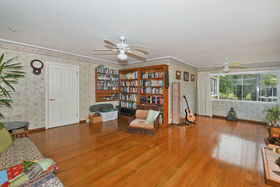 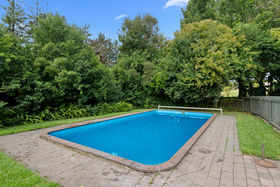 Sorry but the exterior pics are still to come - the rain came so they could not be completed Seeking interest in the late $600,000's Privacy, birdlife and a spacious character home - what more would you expect from this premium position? 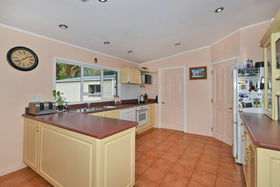 Not often can you secure a lifestyle property in popular Glenbervie which offers so much for the price. 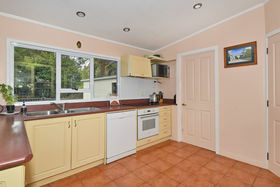 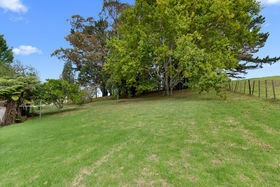 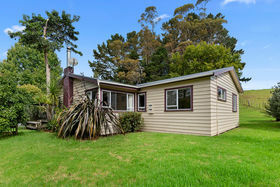 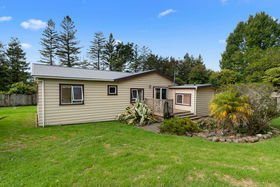 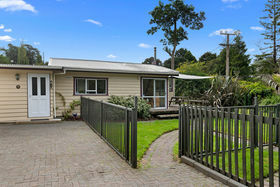 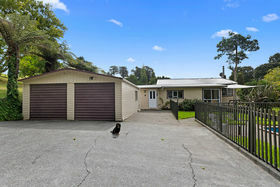 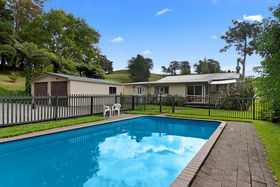 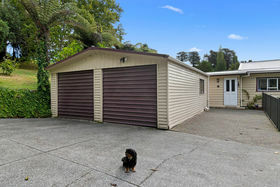 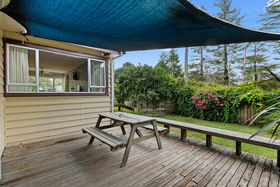 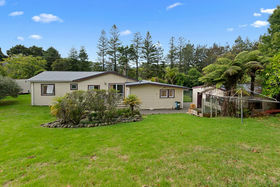 Set on 4047sqm this is a 'real cracker' of a find, just so homely and conveniently situated on the city fringe (en route to the Tutukaka / Pataua coast and beaches). 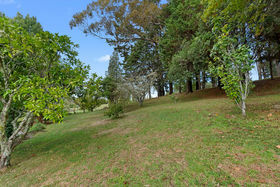 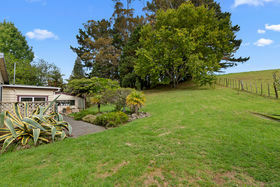 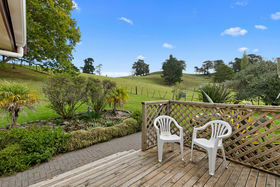 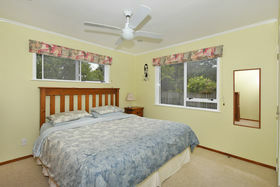 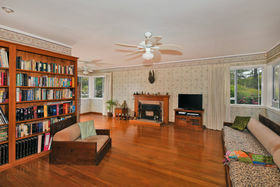 Set in mature tranquil grounds offering privacy and a rural outlook. 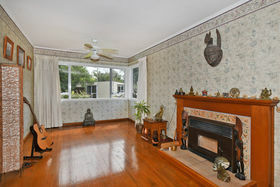 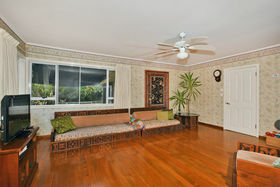 As you enter this oasis, the first thing you notice is the double garage and to the right a lovely in-ground pool ... step inside this bungalow home to a spacious easy to live in home. 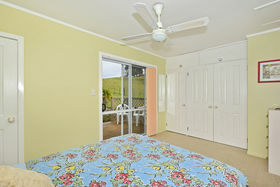 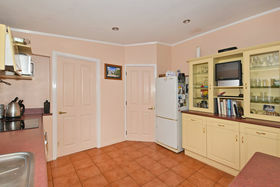 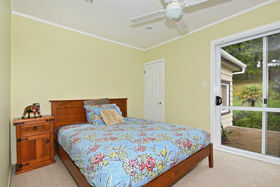 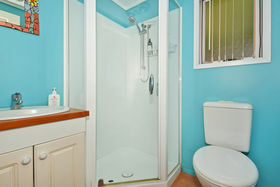 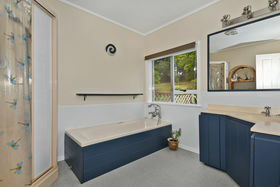 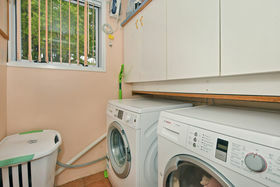 Four double bedrooms, three bathrooms (master with ensuite) and two living areas. 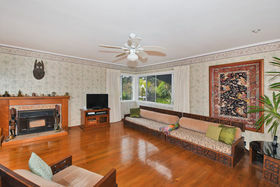 The generous separate lounge is heated by a wood burner and features polished timber floors. 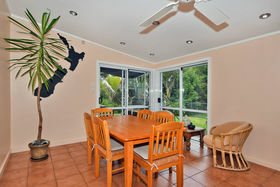 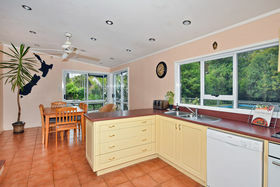 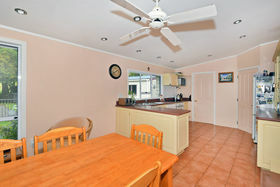 The kitchen dining area is open plan and flows out to the deck area overlooking the pool. 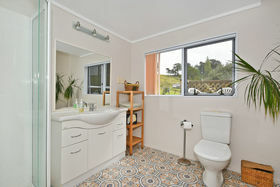 Well presented throughout, so you can move in and start living the life. 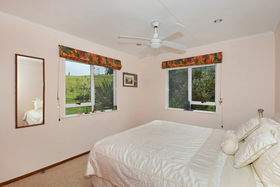 We have another bonus to show you but want to keep that a surprise until you view.